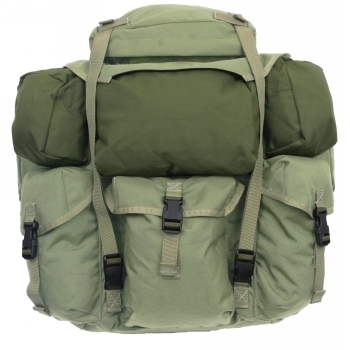 Rucksack mods require approximtely 3 to 4 weeks to complete. Save money by adding the All Fastex Buckles mod and the Hydration Pocket mod to the Five Pocket Combo mod. This modification can only be added to a large ALICE pack.